■"Fun Fun Ninja Soramaru" LINEsticker It is on sale! 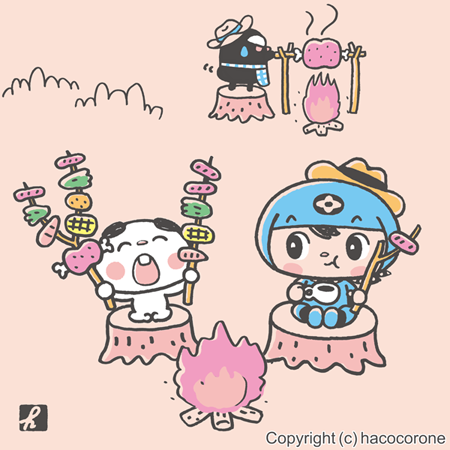 Please search with "hacocorone" or ”Soramaru" at the LINE STORE. Thank you!